A cursory mirror-reading of the books of the Bible. Listen to all of the podcast episodes jammed with mirror-reading goodness. 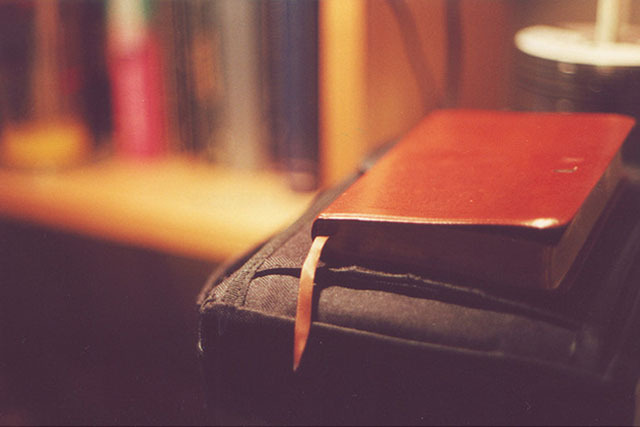 Read the latest on mirror-reading the Scriptures.